You know those places that everyone seems to know about, but no one ever seems to tell you about them? 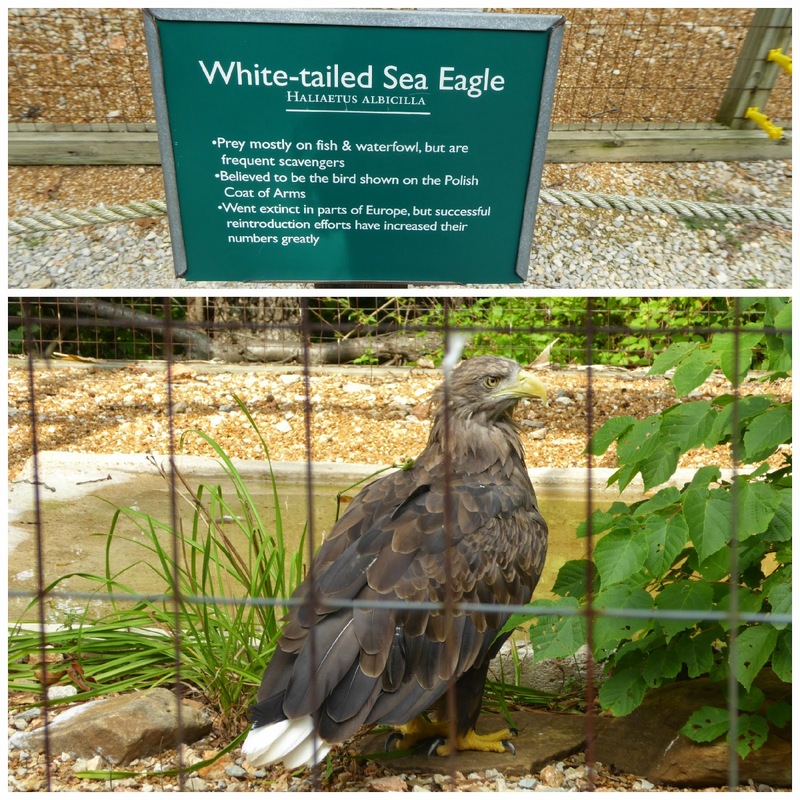 Well the World Bird Sanctuary in St. Louis, MO is one of them. 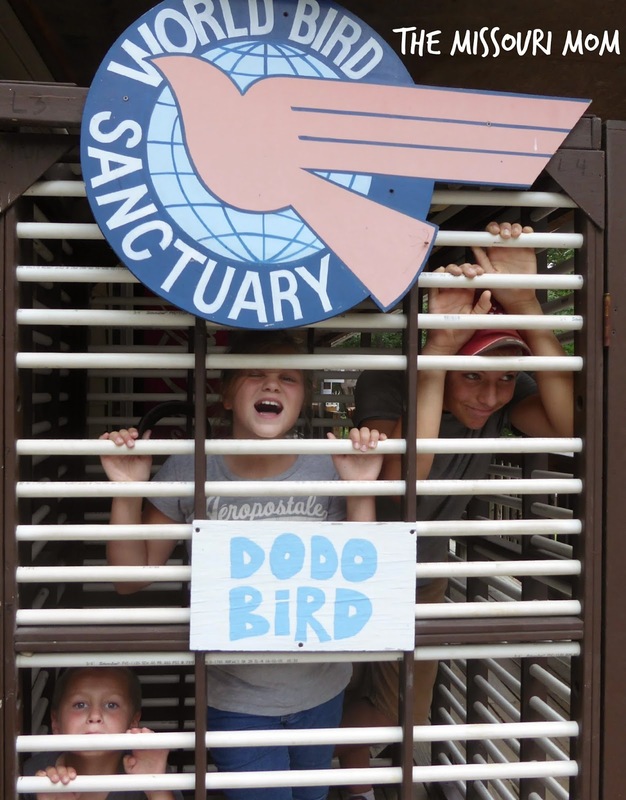 Last summer as I was planning a last minute back to school trip, I sent one tweet out and someone tweeted me back saying "you must check out the World Bird Sanctuary" - well okay, usually my readers and followers are dead on with good places to go. 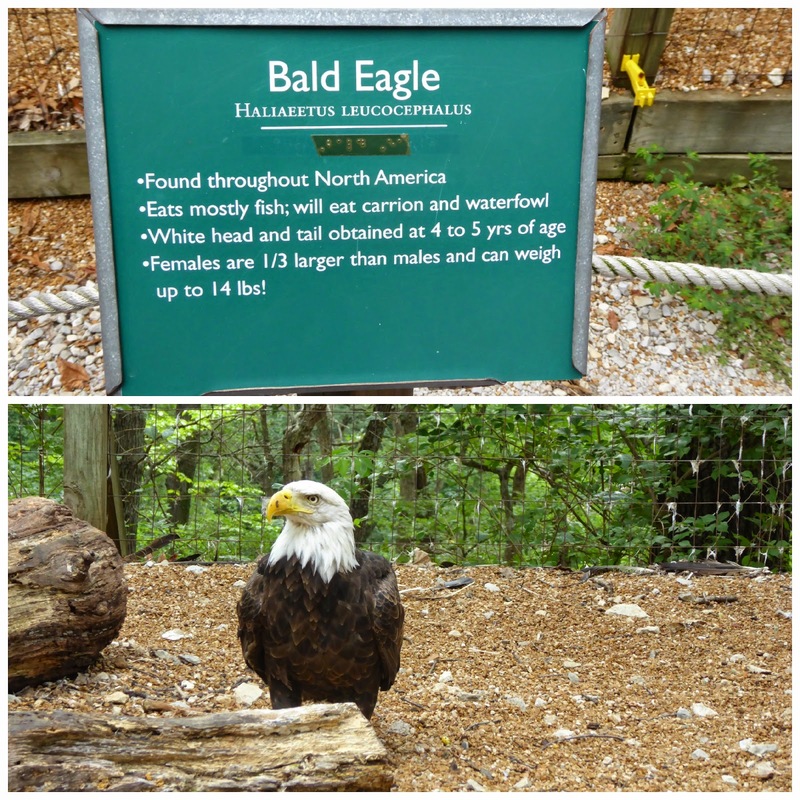 The World Bird Sanctuary is AMAZING - seriously! The place is FREE to visit, let me say that again, the place is FREE to visit! They do have a donation box and goodies for you to purchase to help support their cause - I do suggest you do, but that is all on you! 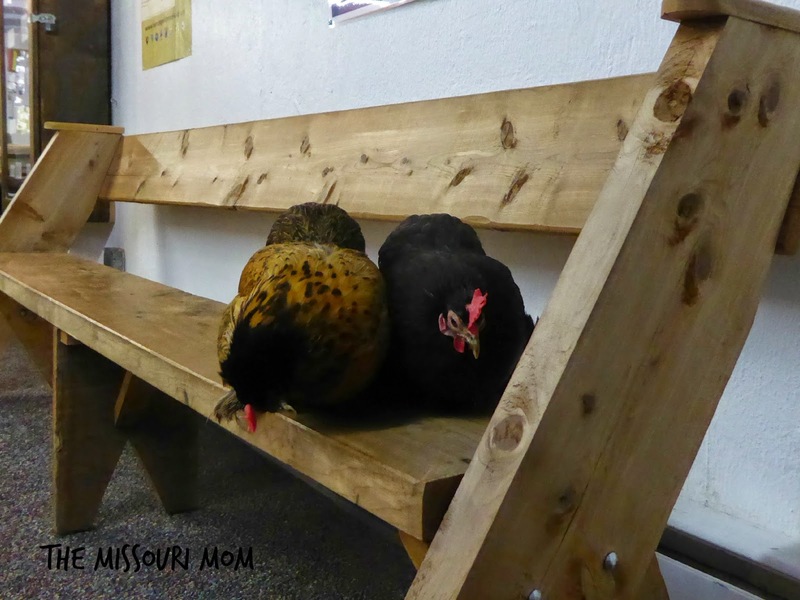 They have a huge selection of animals - not just birds, I was actually greeted by these two clucks! They reminded me of two little old women that run the joint and just let the other people work there - they truly made my day! I also met this guy - he however, did not look so friendly, and I was glad he was in a cage! "The World Bird Sanctuary’s mission is to preserve the earth’s biological diversity and to secure the future of threatened bird species in their natural environments." Now the place actually offers a 305 acre playground for families to learn, discover, and enjoy unique wildlife that we may never get a chance to come close to. 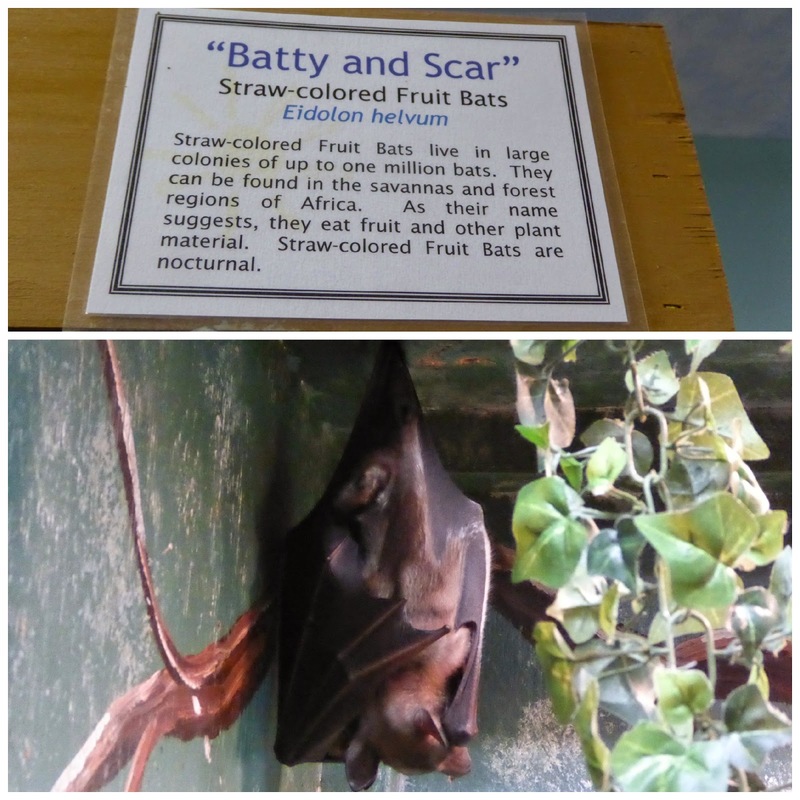 They have over 200 animals in their care - some have been injured, some are endangered and need to be protected. They give free demonstrations, you can feed some of the animals, and the staff is very knowledgeable and FRIENDLY! He is in the Bird House! The Buzzard was learning to fly - again! The Owl was entertaining us! They have Bats! Which are better than having Mice! 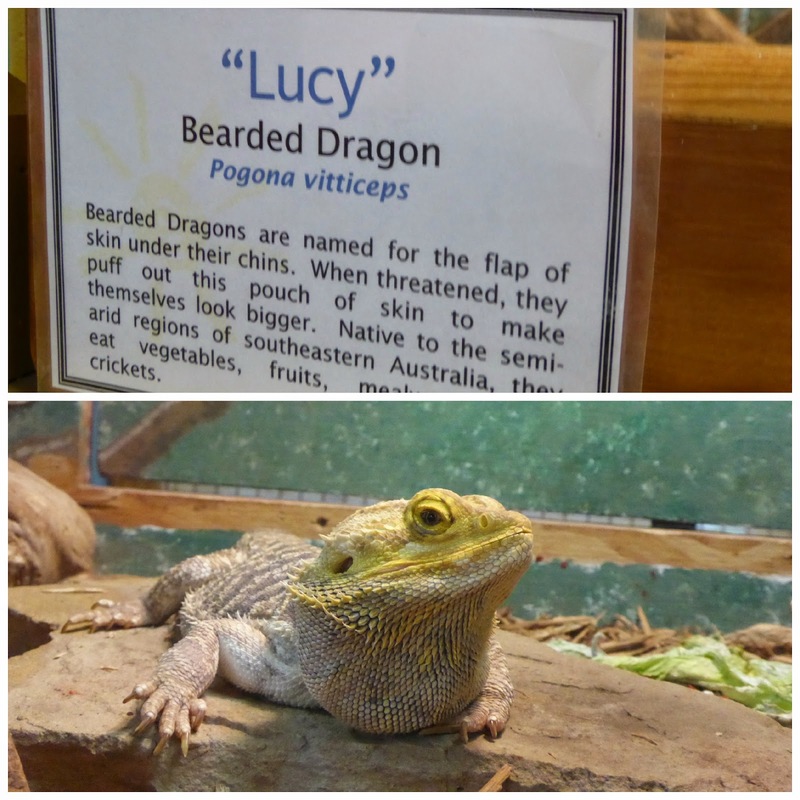 They have a "Bearded Lady" you could say! Note the Wild Bird Sanctuary is big, but not large - we spent about 2 hours at the facility and saw most of it. However, nearby there are plenty of things to do! You can visit Lone Elk Park (it is literally minutes away) or Forest Park is always a great stop! That is a great place! Haven't been there in a handful of years, so I will have to put that on the mental list of excursions with the kids this spring. Great post!